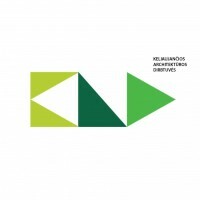 Keliaujančios Architektūros dirbtuvės(KAD) – Travelling Architecture Workshop – is a project launched by Architecture[children] fund in 2013 that is focused on drawing the society’s (especially children and youth) attention to the quality of everyday used living space. 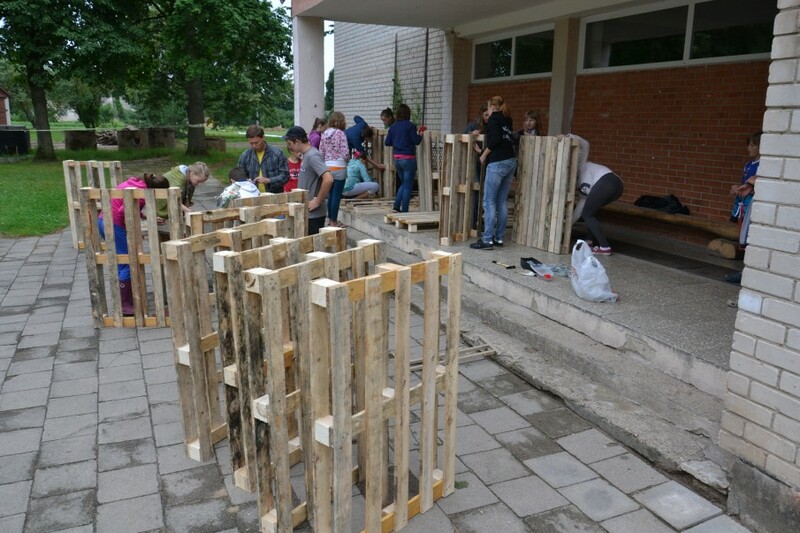 By creating projects with only using local left over materials, this project became a proof that it is possible to influence the public space without huge material resources, but with collective mind and work. 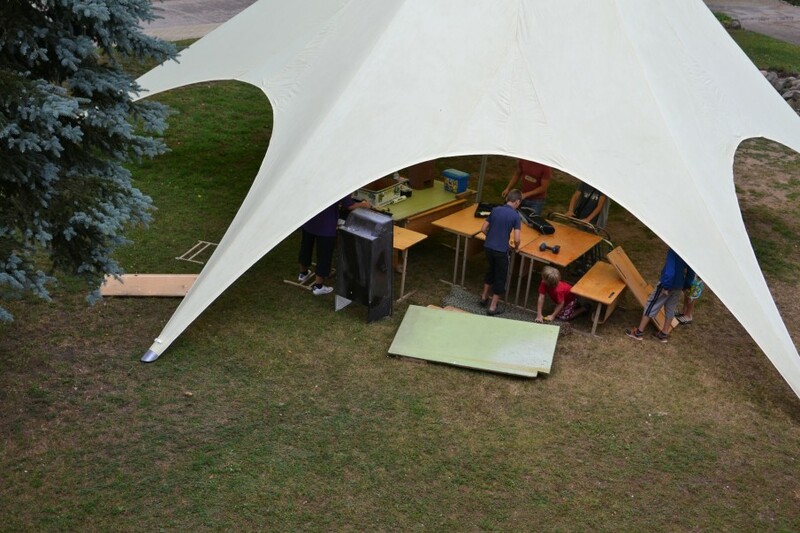 16 teams of volunteers, 16 workshops with local children, 3 days each in 16 towns in Lithuania. The idea was already developed in 2012. But because of the lack of funding it wasn't started. Later project was written and funded by European program "Youth in Action". Then more sponsors were found. Volunteers of Architecture [children] Fund continued to develop idea, worked out the structure, gathered more volunteers, a lot of information about workshops and reusing... It was a long process till travel through the country started with good energy and hopes. Even with a clear structure process changed in every town because of different children(age, skills, intentions...), weather conditions, materials etc. Different volunteers were involved in different towns though everyone tried to share their knowledge and improve workshops even during the project. After all workshops there were few meetings for all volunteers in order to share experience, improve the structure and share ideas. 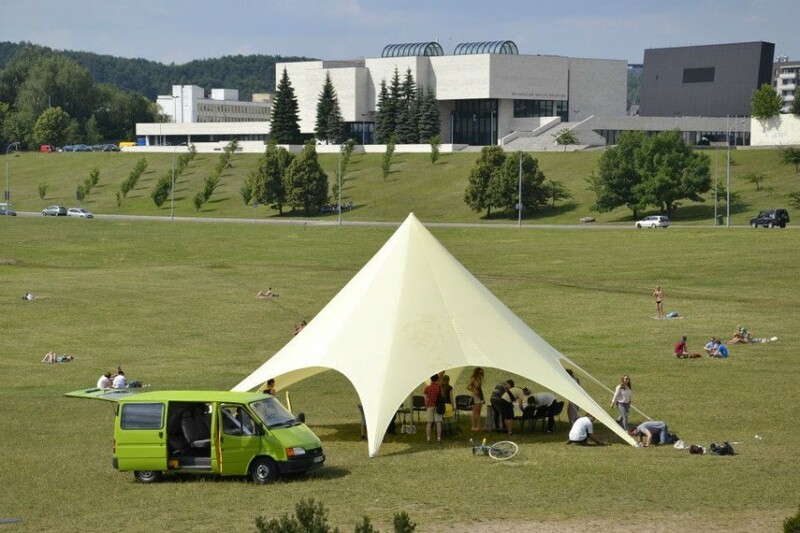 Moreover, exhibition about Travelling Architecture Worshop was opened in december 2013. Ideas and ambitions keep growing. 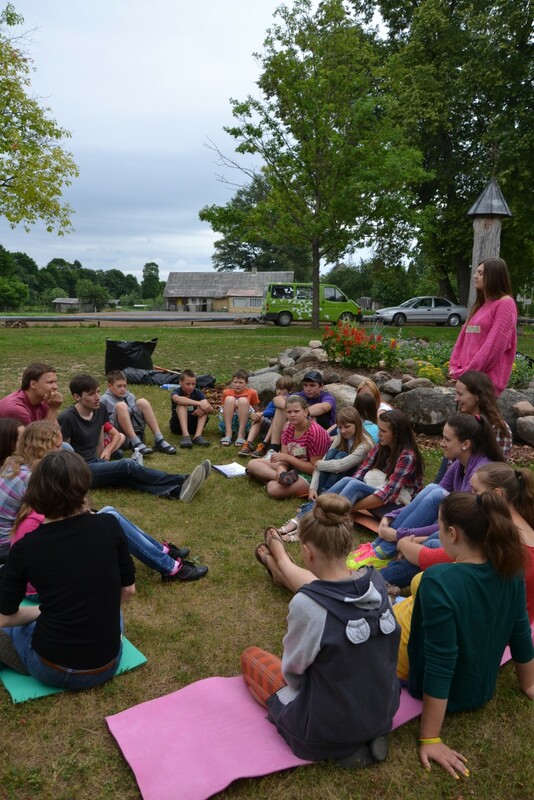 Small Lithuanian towns with less initiatives and events were chosen for the project. Travelling Architetcure workshop ir organised by Architecture [children] fund. Architecture [children] fund is a voluntary Architecture Fund initiative active since 2011 which creates and realizes various architecture education programs for children. Their goal is to stimulate self-consciousness, creativity and increase personal citizen responsibility towards the public matters. 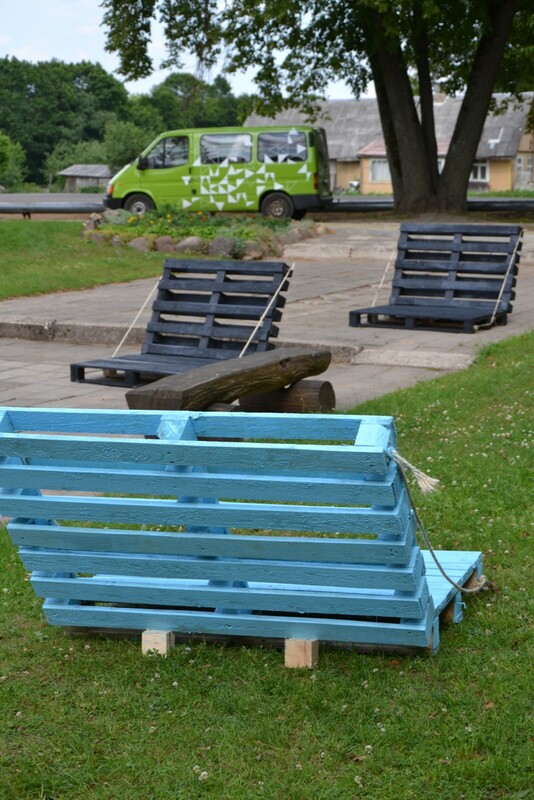 16+ public places created or improved in 16 towns in Lithuania. Exhibition in MKIC public library in Vilnius. Articles in local, national and international press. More ideas. Collaboration. Volunteering. Discussions. Common goal. During this project clear system of workshops was developed. It could be adjusted to other projects and workshops.After workshops a lot of positive comments from local communities were received, they were thankful for collaboration, also had new ideas. It shows that the idea to show that it is possible to improve your everyday environment with little resources worked.